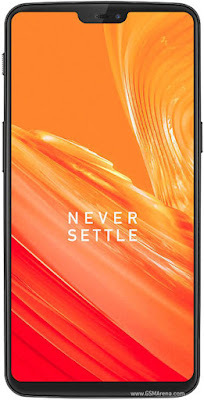 The OnePlus 6 was going to be revealed May 26 and, as with just about every OnePlus device, details of the latest flagship have leaked out specifications. There have already been many rumors relating to the OnePlus 6 like confirmation of the notch. But now as full specifications have appeared on the website of Chinese regulator TENAA. The TENAA listing shows.